Lego has made some incredible games over the years. Some of the most memorable include Lego Batman, Pirates of the Caribbean, Lego City Undercover and of course Lego Marvel: Super Heroes. The list goes on and on but a favorite here at Gigamax is Super Heroes. Since the next game was recently announced, the Gigamax crew thought it was a great time to start adding to the Playlist. These Lego games can be underestimated because of their art style but they really do deliver an incredible gaming experience. 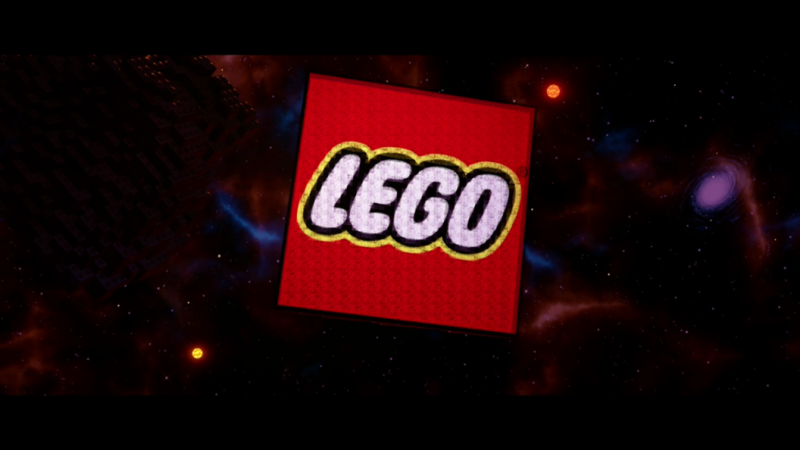 When it comes to Lego Marvel: Super Heroes, the unique characters, and the entertaining story keeps gamers interested and having fun. Both Gigs and Mack have played an unhealthy amount of this game and they can’t wait to share a brand new adventure with everyone. Below you will find the Gigamax YouTube playlist. You can check back here or on YouTube for the latest episodes in this series. With the next title releasing soon, you can expect more episodes shortly! Lego Marvel Superheroes 2 is finally here! You can find all the latest Marvel Superheroes episodes in the playlist above! Thank you all so much for taking the time to stop by. Hope you enjoy the series!